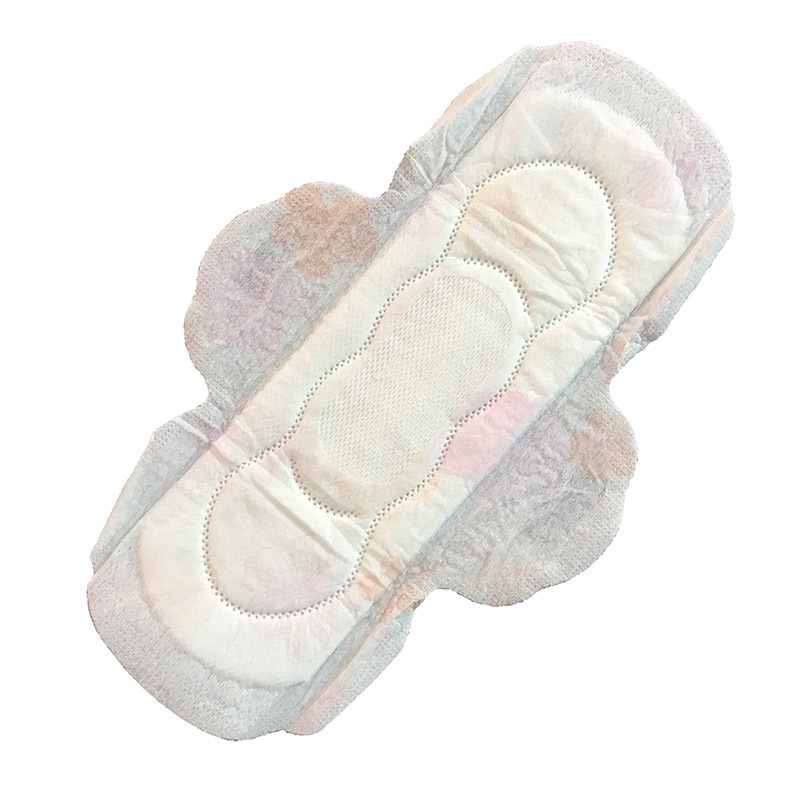 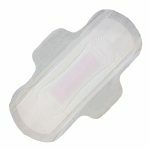 Previous: Do you know women’s health hygiene products – biodegradable sanitary pads? 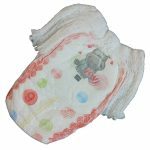 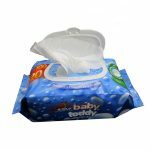 Do you know the composition of disposable baby wipes? 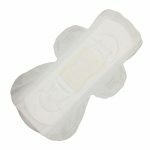 Do you know women’s health hygiene products – biodegradable sanitary pads? 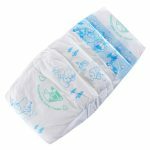 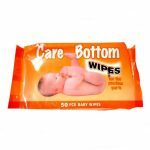 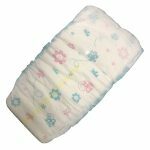 Can you use baby wipes after baby defecation?